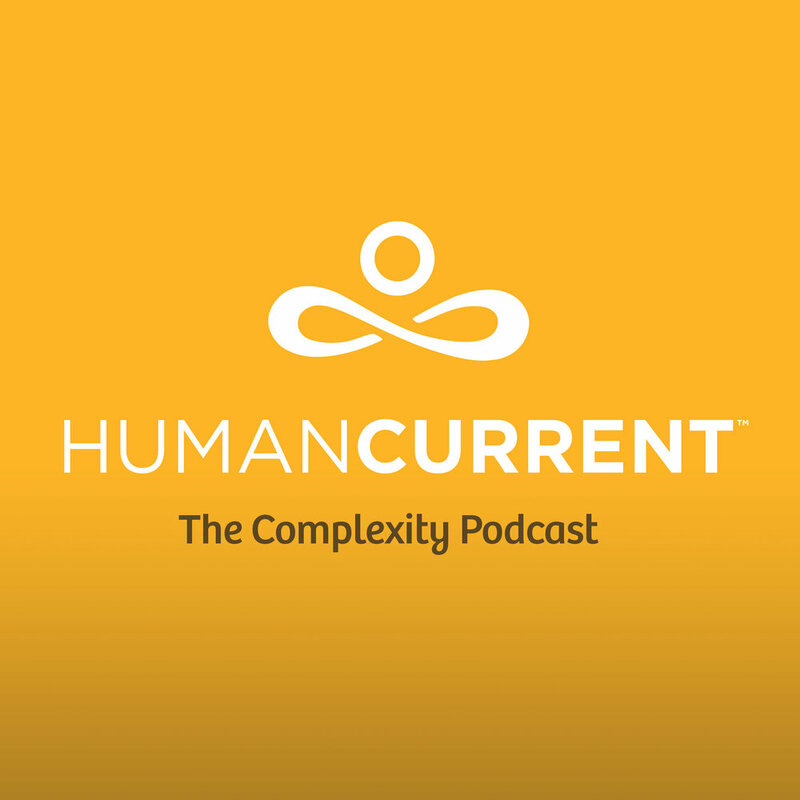 In this episode, Haley interviews author, mental health counselor, change agent, and Founding Director of the Freedom of Mind Resource Center, Steven Hassan. Hassan talks with Haley at the Ninth International Conference on Complex Systems about cults and mind control as “a systematic social influence process”. He also describes how a complex systems model can be used to mobilize social networks like policy makers, educators, health professionals, and law enforcement to empower individuals impacted by undue influence.